Peter. badges form Nothing to hide. 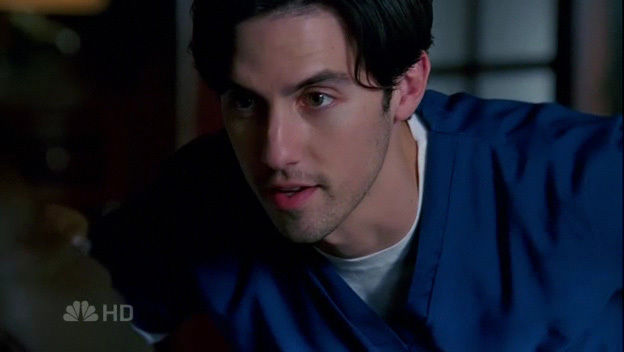 Wallpaper and background images in the Peter Petrelli club tagged: peter petrelli.